Scott Gross is a partner in the Florida office of Angius & Terry LLP. He focuses his practice on representing homeowners and homeowner associations in construction defect litigation. Mr. 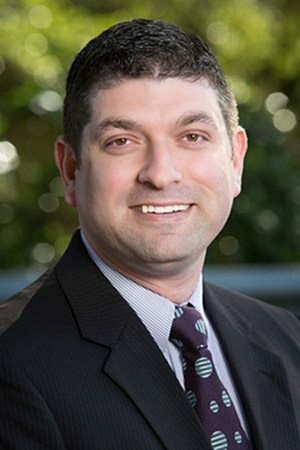 Gross graduated from the University of Florida with a Bachelor of Arts Degree in Political Science and received his Juris Doctorate from the Shepard Broad Law Center at Nova Southeastern University. He is licensed to practice law in the State of Florida and is admitted to the United States District Courts for the Northern, Middle and Southern Districts of Florida. Mr. Gross has achieved an AV rating from Martindale-Hubble for demonstrating both a high level of technical ability and high ethical standards. He has published multiple articles in community association trade journals and continues to be an active member of several Florida Community Association Institute chapters. Before joining Angius & Terry, Mr. Gross managed the litigation department of one of the largest creditor’s rights firms in the State of Florida, counseling corporate clients in real estate matters, and acted as the firm’s Chief Legal Officer. He has extensive trial and alternative dispute resolution experience.